The word "bonnell" itself means a kind of "spring" used in spring mattresses. 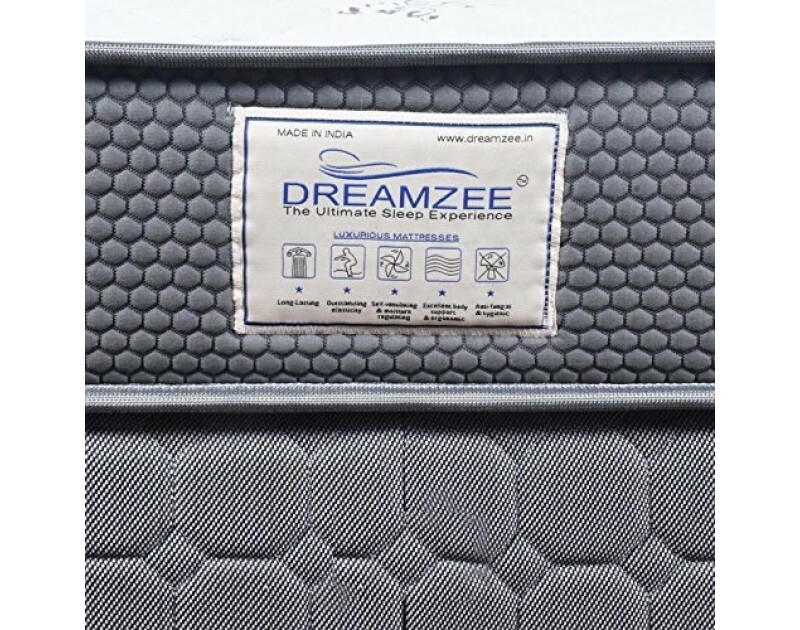 These mattresses are manufactured using springs units. 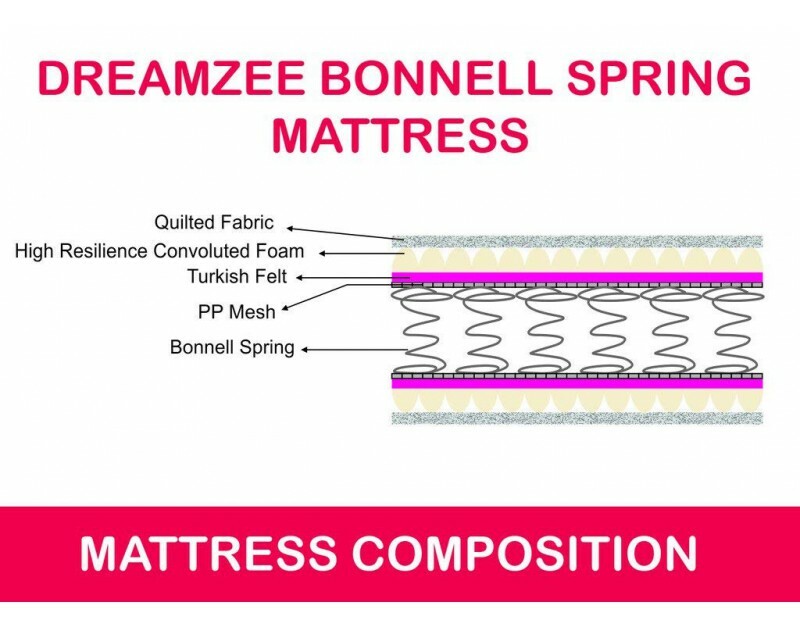 Steel springs are attached in bonnell spring mattress to each other with helical wire, which gives strong spring structure. 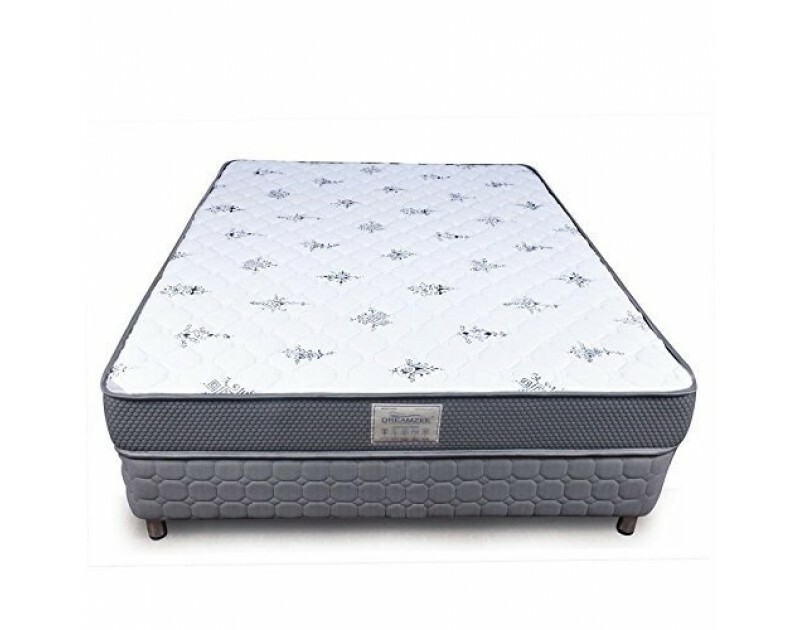 The better quality of mattresses provides better stability and flexibility which gives rise to the demand of the product globally for bedding products. 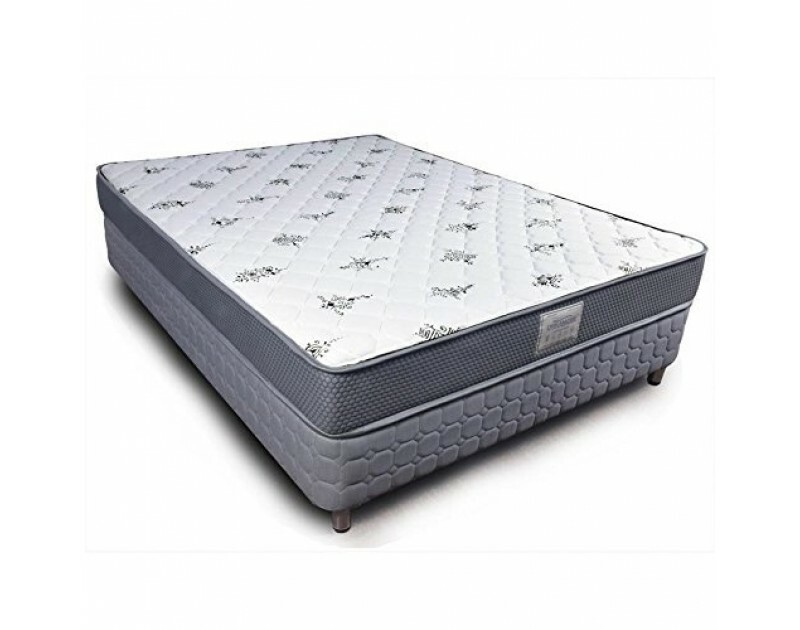 Therefore right choice of mattress benefits you with perfect sleep system to support your spine cord of your body. 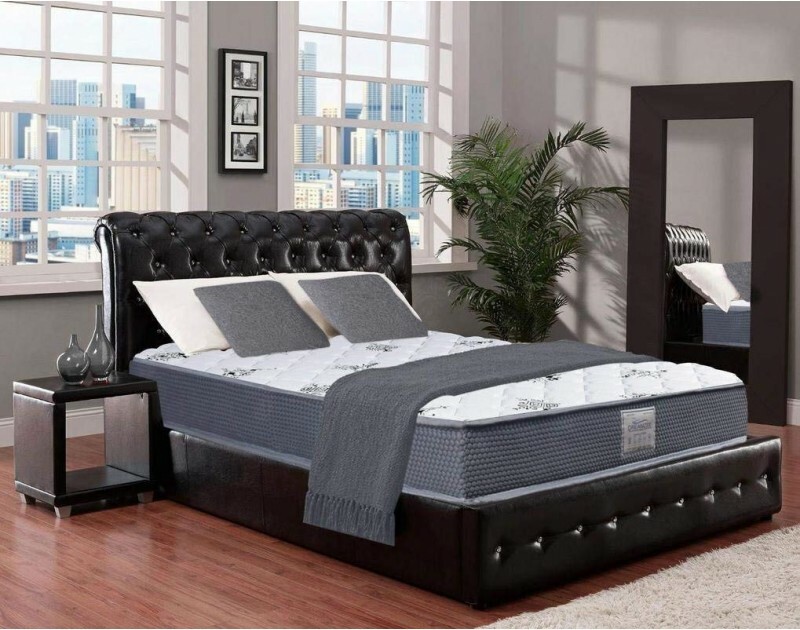 Bonnell Spring Mattress provides wide array of its unique features that are as follows: - Most comfortable and supportive mattress. - Using finest raw material & ensuring extra support & comfort needed to the body make these mattresses. - The number of spring used in making of the mattress makes the mattress more spung and comfortable. Comfort Level- Medium Firm for proper back support. Cushioning - High Resilience Convoluted Foam which helps in relieving pressure points. Edge wire technology used for proper support making the mattress intact in its original position. Premium Knitted Quilted fabric having High GSM for feather like touch and comfort. 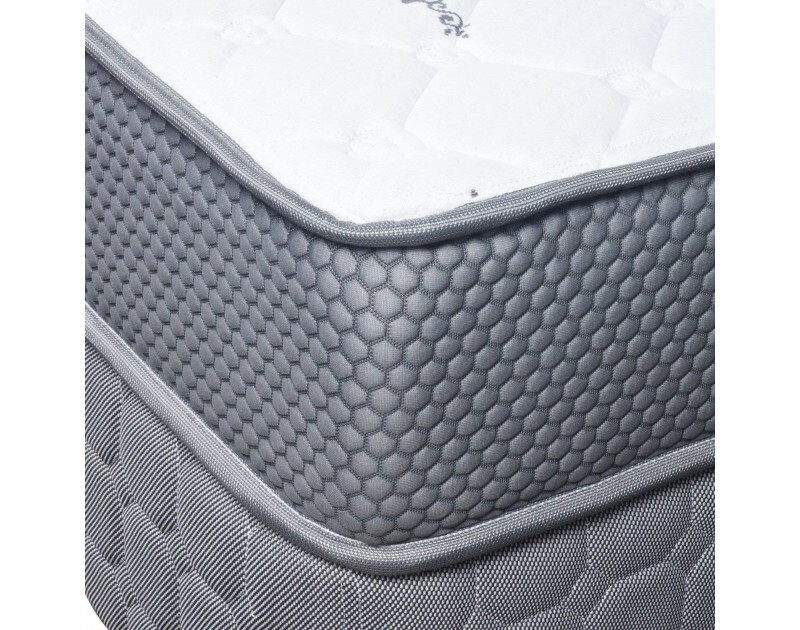 Turkish felt and PP Mesh increases durability of the mattress making it Long lasting . Direct from factory having 5 years manufacturing warranty.